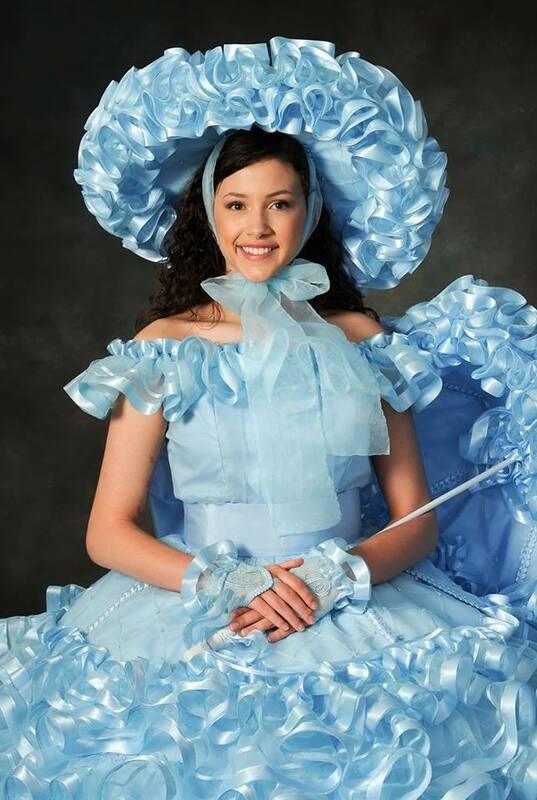 Carson Wilmoth, daughter of Billy and Dione Wilmoth, is a blue Mobile Azalea Trail Maid at Mary G. Montgomery High School. Extracurricular Activities include: Melinda Leigh Performing Arts Center dancer and student assistant, Expressions Dance Company, Sink or Swim Lifeguard, Salvation Army volunteer, Warm Up Mobile founder, Operation Christmas Child Shoebox volunteer, Campus Beautification Project, Leadership class, and Mobile County Student Advisory Council. Honors & Awards include: A Honor roll, Academic Bar, Academic Letter, National Honor Society, and Mobile County Honor Dance representative. Carson is currently undecided on where to attend college, but plans to major in nursing; then pursue a Masters of Science and Nursing degree to become a nurse anesthetist.